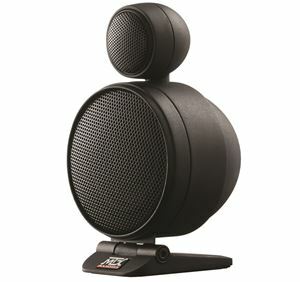 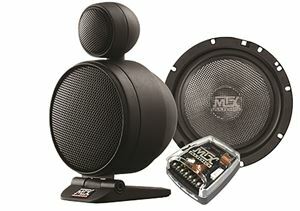 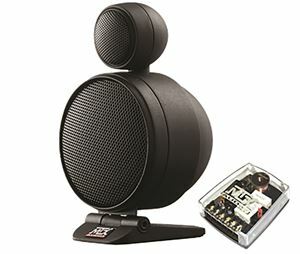 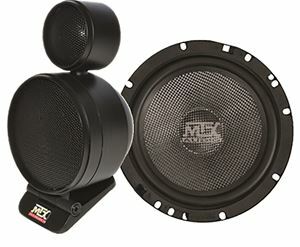 MTX ImagePro 3-Way Speaker Systems are unlike any other car audio speaker system in the world. 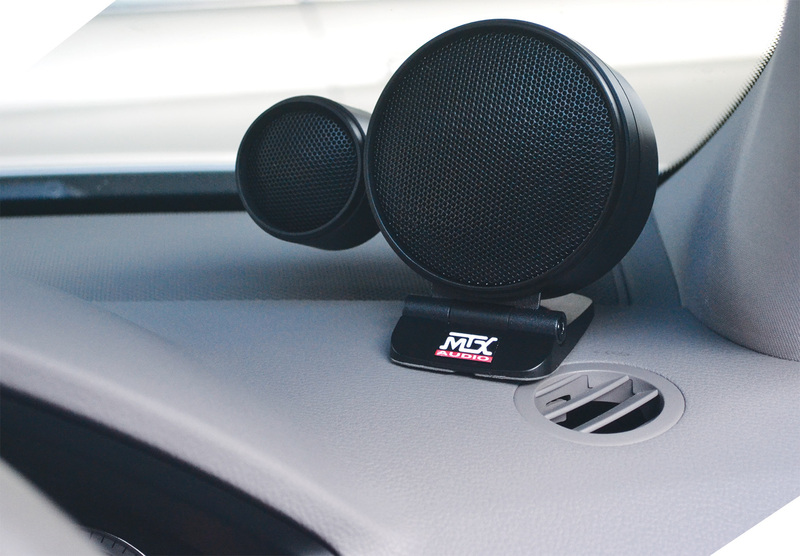 ImagePro removes all of the limitations to actually hearing your music in your car versus a traditional speaker mounting location, which is located next to your legs. 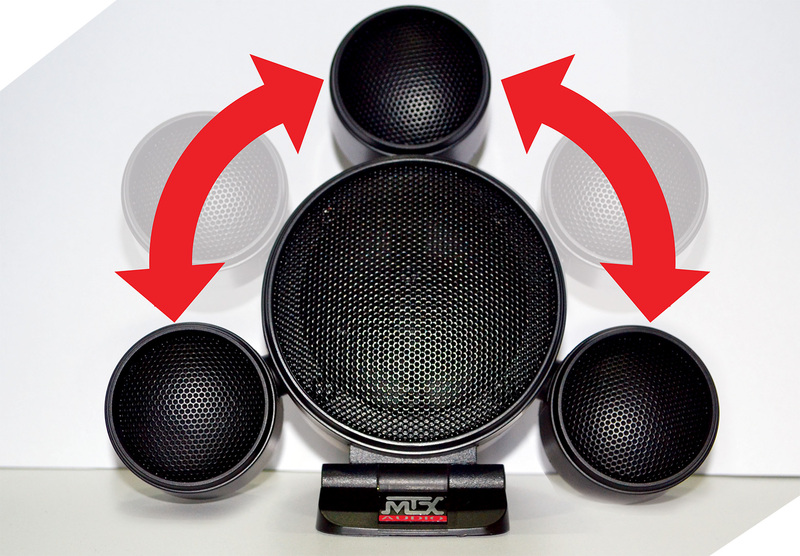 MTX has designed the ImagePro speaker systems so that they are on the same level as your ears allowing you to hear those lost details and get the proper staging in your vehicle. 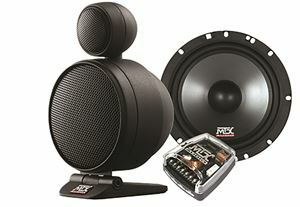 It’s Easy Installation, Modest Price and Better Sound Image.